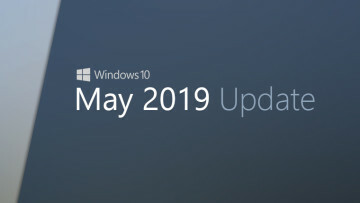 It's been just over two weeks since Patch Tuesday when Microsoft released updates for all supported versions of Windows, but new updates are rolling out today. 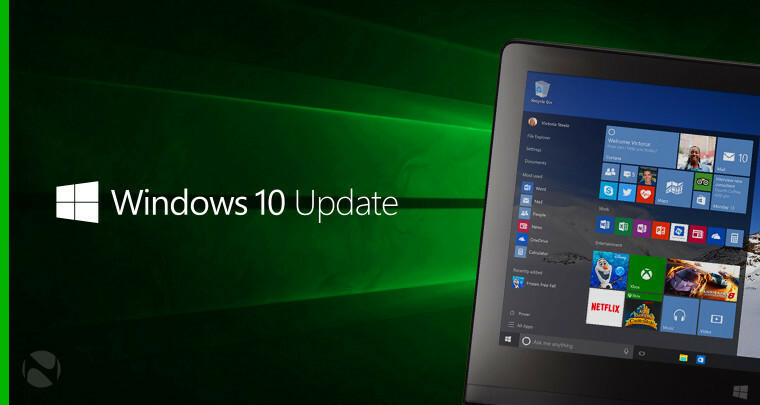 Today's cumulative updates are for Windows 10 versions 1803, 1709, 1703, and 1607. That makes the only supported version of Windows 10 that's not getting an update is version 1507 on the Long Term Servicing Channel. 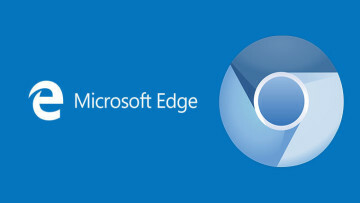 Launching Microsoft Edge using the New Application Guard Windowmay fail; normal Microsoft Edge instances aren't affected. If you’ve experienced the issue and already installed KB4343909, uninstall it. Addresses an issue where changes to the %HOMESHARE% path aren't reflected in the folder redirection configuration. As a result, folder redirection for a known folder doesn't work. Updates the music metadata service provider used by Windows Media Player. Addresses a Windows Task Scheduler issue that occurs when setting up an event to start on a specific day of the month. Instead of starting on the specific day of the month you selected, the event starts one week ahead of schedule. For example, if you set an event to start on the third Tuesday of August 2018, instead of starting on 08/21/18, the event starts on 08/14/18. Addresses an issue that prevents Hypervisor from automatically launching on restart when running a nested or non-nested virtualization scenario after enabling Device Guard. Addresses an issue that causes the event viewer for Microsoft-Windows-Hyper-V-VMMS-Admin to receive excessive Event ID 12660 “Cannot open handle to Hyper-V storage provider” messages. This issue occurs when performing migration testing on a Windows Server 2016 S2D Cluster Platform. As a result, events are deleted after three hours when the event log size reaches 1 MB. Addresses an issue that causes virtual functions (VF) to be unintentionally removed when a virtual machine (VM) is saved in Hyper-V Manager. This issue occurs when assigning and loading multiple virtual functions to a single VM during live migration on Windows Server 2016. Saving the VM doesn’t result in a normal shutdown of the virtual functions and doesn’t allow the VF driver to have backchannel communication with the physical function (PF). Addresses an issue that causes an Azure to on-premise failback operation to fail and puts the virtual machine (VM) into an unresponsive state. This issue occurs if the failback is interrupted by an event such as restarting the Virtual Machine Management Service (VMMS) or restarting the host machine. The failback operation then continues to fail even when the VMMS is running. Addresses an Active Directory Federation Services (AD FS) issue where Multi-Factor Authentication does not work correctly with mobile devices that use custom culture definitions. Addresses an issue in Windows Hello for Business that causes a significant delay (15 seconds) in new user enrollment. This issue occurs when a hardware security module is used to store an ADFS Registration Authority (RA) certificate. Addresses an Active Directory Domain Services (AD DS) issue that causes Local Security Authority Subsystem Service (LSASS) to stop working intermittently. This issue occurs when a custom component binds over Transport Layer Security (TLS) to a Domain Controller using Simple Authentication and Security Layer (SASL) EXTERNAL authentication. Addresses an issue that generates Event ID 2006 and prevents the Windows Performance counter from reading Server Message Block (SMB) performance counters. This issue occurs when Hot-Plug is enabled for CPUs on Windows 2016 virtual machines. Addresses an issue that causes users to disconnect from a remote session when the Remote Desktop Gateway service stops working. Addresses an issue that causes svchost.exe to stop working intermittently. This issue occurs when the SessionEnv service is running, which causes a partial load of the user’s configuration during a Remote Desktop session. Addresses an issue that may cause the server to be restarted because the system nonpaged pool consumes too much memory. Addresses an issue that prevents a drive from being made writable even after BitLocker encryption has completed. This issue occurs when using the FDVDenyWriteAccess policy. Addresses an issue that occasionally displays a blue screen instead of the lock screen when a device wakes up from sleep. As usual, you don't actually have to install any of these updates manually, as Windows Update will install them automatically.